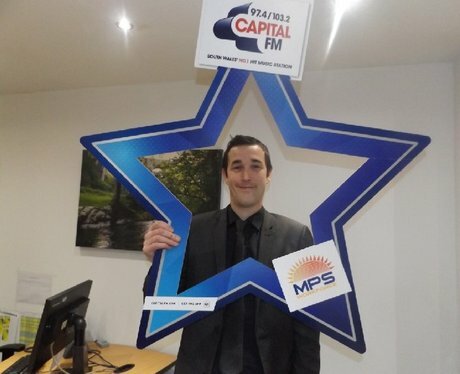 The Street Stars hit Merthyr town to get business owners to switch over to Capital for some very cheeky prizes! Were you papp'd during their visit! ?